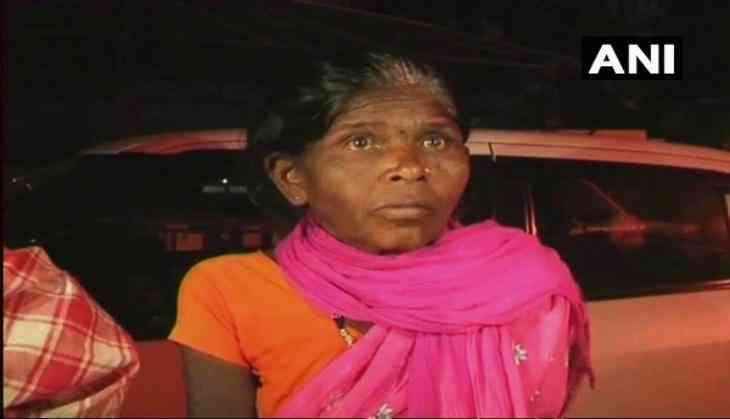 A woman from Chhattisgarh's Bastar donated her deceased son's body to Jagdalpur Medical College, as she had no money to transport his mortal remains back to the village or to perform the last rites. Sister-in-law of the deceased said no one came to help the family. "We are very poor and will not be able to do anything by taking a dead body. A person at hospital suggested us to donate the body," she told ANI. The in-charge of the medical college mortuary, Mangal Singh also claimed that the family was very poor and that he had "asked them to donate the body to the medical college if they want." According to reports, the deceased, Baaman, was hit by an unidentified vehicle on February 12. He was taken to hospital immediately but could not be saved. He passed away on February 15.